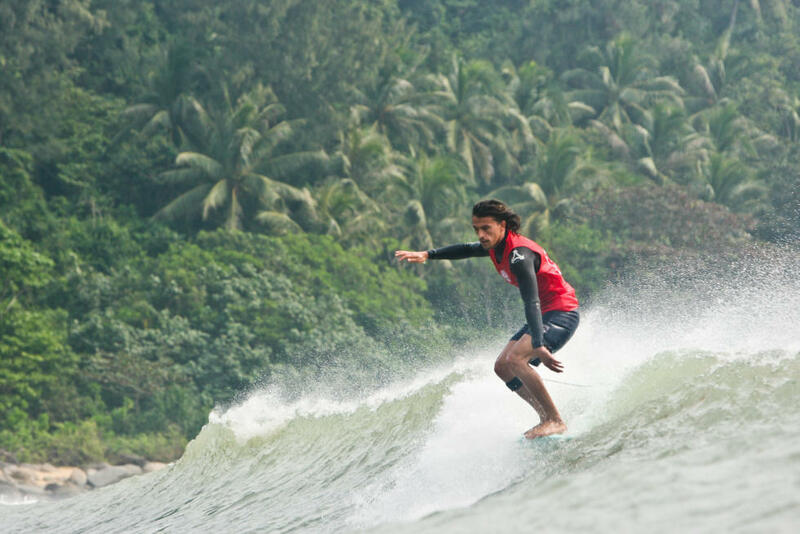 Home » Could The Chinese Be The Next Dominant Force In Competitive Surfing? Could The Chinese Be The Next Dominant Force In Competitive Surfing? China is well known for its sporting prowess, and now, despite a distinct lack of interest in surfing in the country, they have set their sights crafting a team of surfers that will qualify for the 2024 Olympics. As the first step towards this ambitious goal, they’ve roped in Aussie Peter Townend to train up a team and, for the first time ever, take them to the ISA World Games this year. 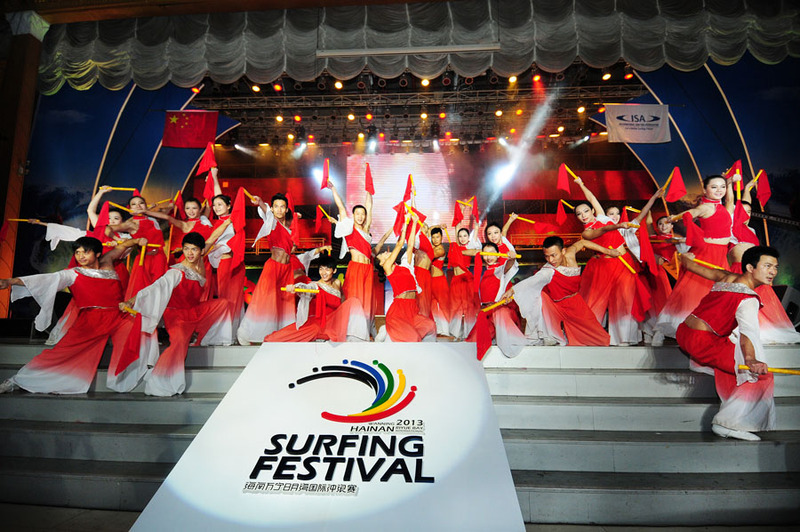 Whilst the government have been pushing the island of Hainan as an international surf destination for the past couple of years, surfing is still very much in its infancy in the country, with Surfer Mag reporting back in 2012 that there were only ‘a few dozen’ native surfers amongst the entire population of 1.3 billion people. Whilst this number has been gradually rising, especially since the country has hosted various WSL and ISA surf events, the ability level is still understandably quite low, with no Chinese surfer managing to make it past the third round in these comps. “Most of the surfers in China don’t start surfing until they are 20,” he said. “The kids who are there in the Chinese surfing culture, they are all old. “When they were growing up, you didn’t go to the beach unless you were a dropout or a loser — you went to school. Whilst the government understands it will take time to get their competitors up to an international standard, it has got a very impressive track record when it comes to training up its Olympic athletes. “They know the formula. It’s a case of applying it to surfing culture. That will be the next step. However, whether it is possible to emulate this formula in surfing, particularly without a wave pool, remains to be seen. It seems to us that because of the uncertainty of the playing field, no amount of training, no matter how strict, can replace good old fashioned time in the drink. However, there are still cultural obstacles standing in the way of a meteoric rise. “The Chinese people, especially the women, don’t want to get tan; a tan denotes that one works outside, which means they are a peasant. Many Chinese forgo outdoor activities in order to avoid making their skin darker. The other large cultural barrier is that China is not a very swim-savvy place. Even people who grow up on the coast rarely know how to swim well. People here are very apprehensive about getting into the ocean.” Sheridan elaborates. “There are about 400 million people who live on the Chinese east coast — and there’s waves,” says PT, echoing Sheridan’s assertion that the potential is very much there. For now, China seems a long way off establishing itself as a dominant force in competitive surfing, however by bringing in PT and setting their sights on 2024, the wheels are in motion. Who knows, we may look back at this point in their evolution and single it out as the beginning of what could became an era of total competitive dominance for the Chinese.